like eating chana with rice but today we ate it with puri. 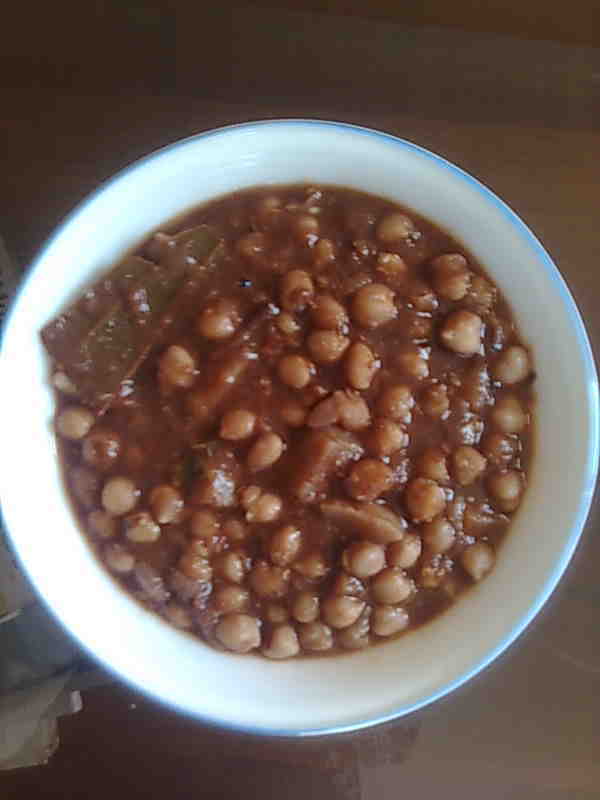 Here is my recipe of chana masala. 1 whistle come, then turn the heat to medium. Boil the chole for about 1/2 an hour in total. 2. Add dried amla powder and potatoes to the boiled chana and mix. 3. Mince onion, garlic and ginger to form a paste. Puree the tomatoes. peppercorns. Fry for 1 minute and then add hing. powder. Saute for 1 minute. 6. Add tomato puree and saute till oil begins to separate. of the water evaporates and you get thick gravy while stirring in between. 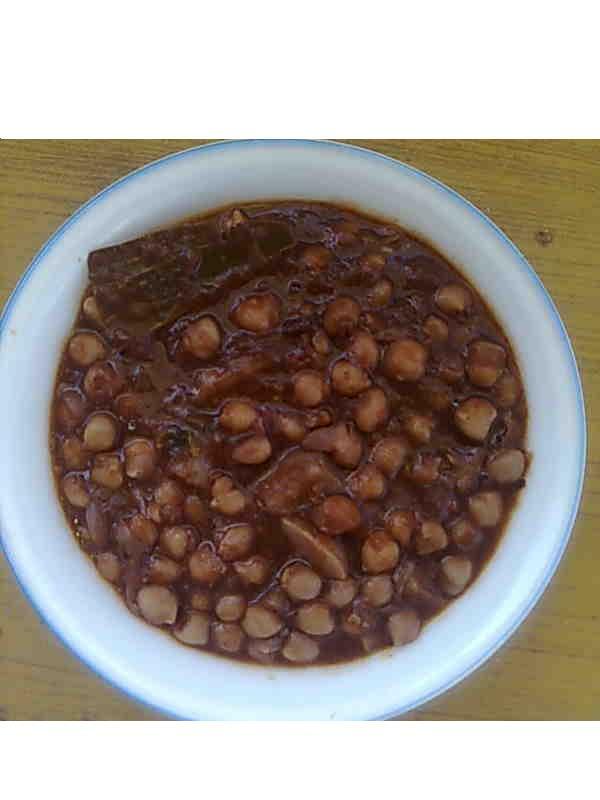 available, you can add 2 tea bags and boil them along with chana. Discard them after boiling. add any of these items in excess Otherwise chole will be too sour to taste.